Gautam Gambhir scored a century against Haryana in the Vijay Hazare Trophy quarterfinals. 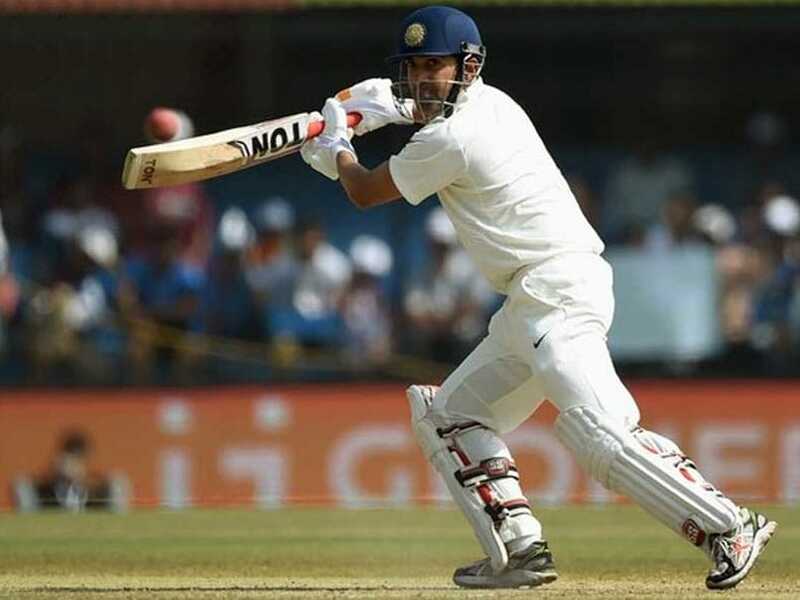 Veteran opening batsmen Gautam Gambhir on Sunday celebrated his 37th birthday by scoring a century in the Vijay Hazare Trophy encounter against Haryana. The 104-run knock off just 72 deliveries helped Delhi to seal the semi-final berth in the tournament. 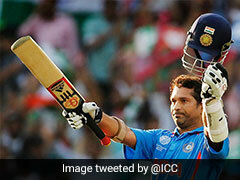 Gambhir, who has been on the cricket field for close to 15 years, recently opened up on his retirement plans. 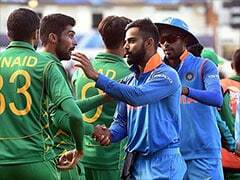 The former India captain stated that he currently has no intentions to part away from the game. 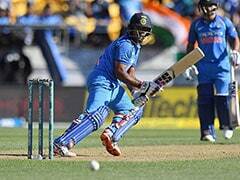 One of the most passionate cricketers also stated that he is looking to score runs on the field and will only retire when there will be no emotions involved with the game. "No, till the time I keep scoring runs, that makes me happy. You keep doing it. 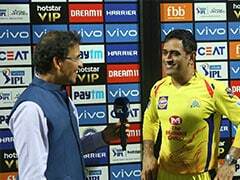 I think scoring runs, winning, coming back to the dressing room happy, being in the winning environment makes me happy. Till the time I have that passion in me, where I want to come back to a happy dressing room, I want to be a part of that happy environment -- I am going to keep going, and the day I feel that there are no emotions involved in it then I would think it's time to go," Gambhir said. Born in Delhi, Gambhir started his career in 1999 with the Ranji Trophy and made his Test debut in 2004. In 2011, he started his captaincy with Kolkata Knight Riders (KKR) in the Indian Premier League (IPL). Under his captaincy, KKR won their IPL title in 2012 and again in 2014. Taking about his journey so far Gambhir stated that, "You can always fill in something. There is never an end to your journey and probably the day I would feel that has been achieved, I obviously could not have continued playing. 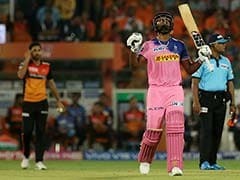 Gambhir, who has been part of the Indian Premier League for 11 season now said that IPL has become more difficult and challenging.